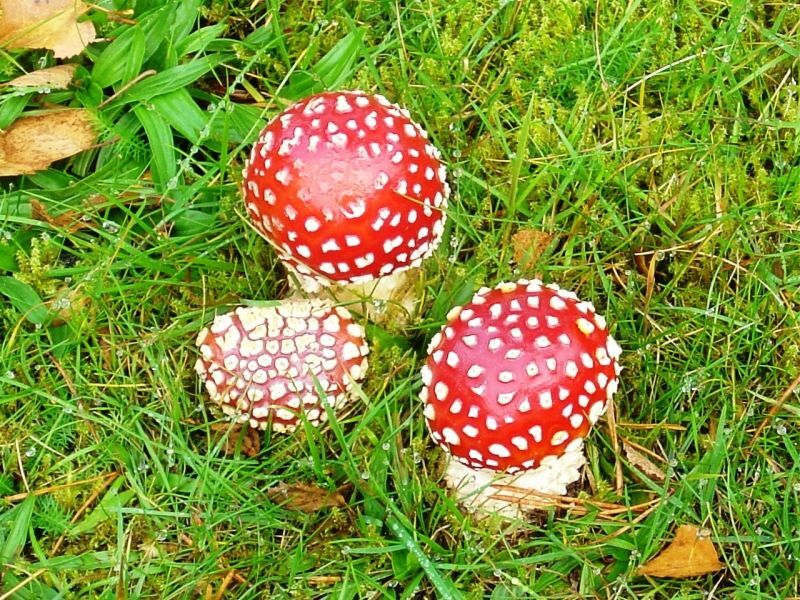 Amanita Muscaria, or Fly agaric, is a fungus distinctive for its bright red color and white markings. This mushroom can be toxic to humans if eaten raw. 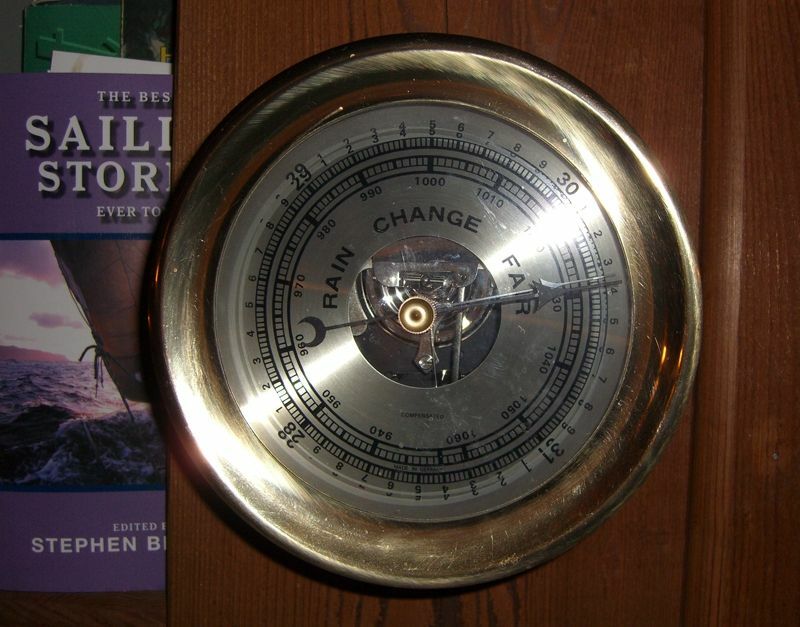 A barometer is a nifty device that fluctuates with atmosphere pressure and can sometimes help judge weather patters. They were often used on ships at sea. 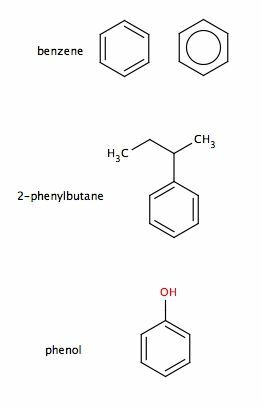 Benzene is a 6 membered carbon ring with alternating (and resonating) single and double bonds. 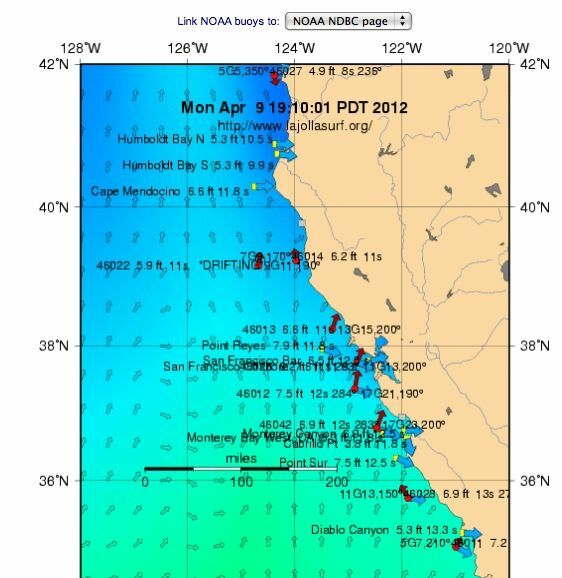 California Buoy Report is an amazing website for surfers, mariners, kayakers, fisher-people, abalone pickers, and anyone interested in the Pacific Coast. Cepheid variables are stars whose regular change of luminosity has a period that correlates with their average luminosity. They are very bright. Chemistry is the study of matter's molecular structure and how it changes. Alchemy is the study of converting one material to another, typically metal to gold. When two or more ideas are in conflict within your brain, you are experiencing cognitive dissonance. 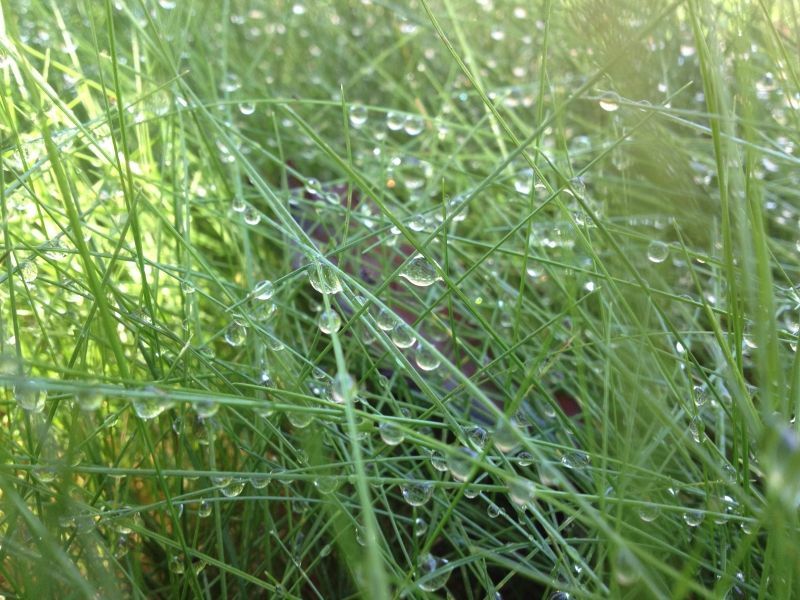 Dew is condensation that forms on objects that are exposed outside. As objects cool, water in the air condenses quicker than it can evaporate, forming droplets. Embodied Cognition is the concept that the mind not only influences the body but that the body influences the mind. The idea dates back to early 20th century. 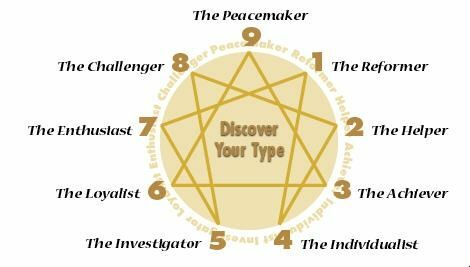 The Enneagram is a personality typing system. This system uses nine personality types. Every person has some aspects of all nine types but is rooted in one.